Unless otherwise directed by the physician, the preparation is applied once to twice daily. However in many cases it is advisable, at least initially, to individualize the frequency of application, depending on the sensitivity of the patient's skin. 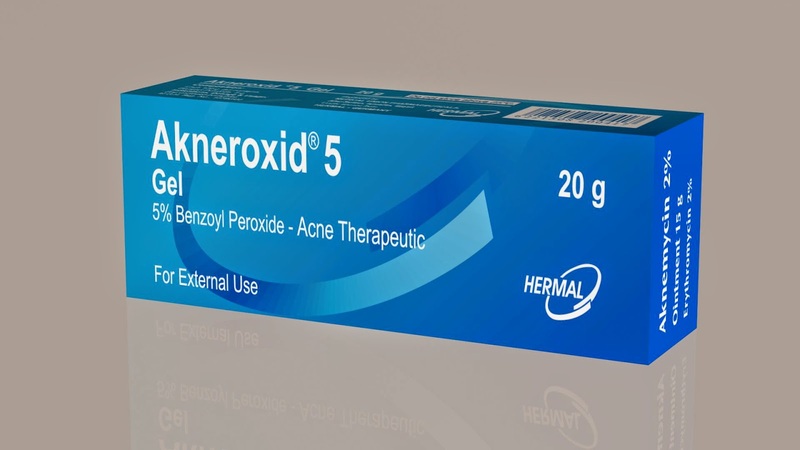 In patients with particularly sensitive skin, it is advisable to start therapy with Akneroxid5Gel and to apply it initially once daily before retiring. After cleansing with a medicinal detergent, Akneroxid5 Gel is applied sparingly to the affected cutaneous regions.